Home Entertainment Sanity’s House Party! 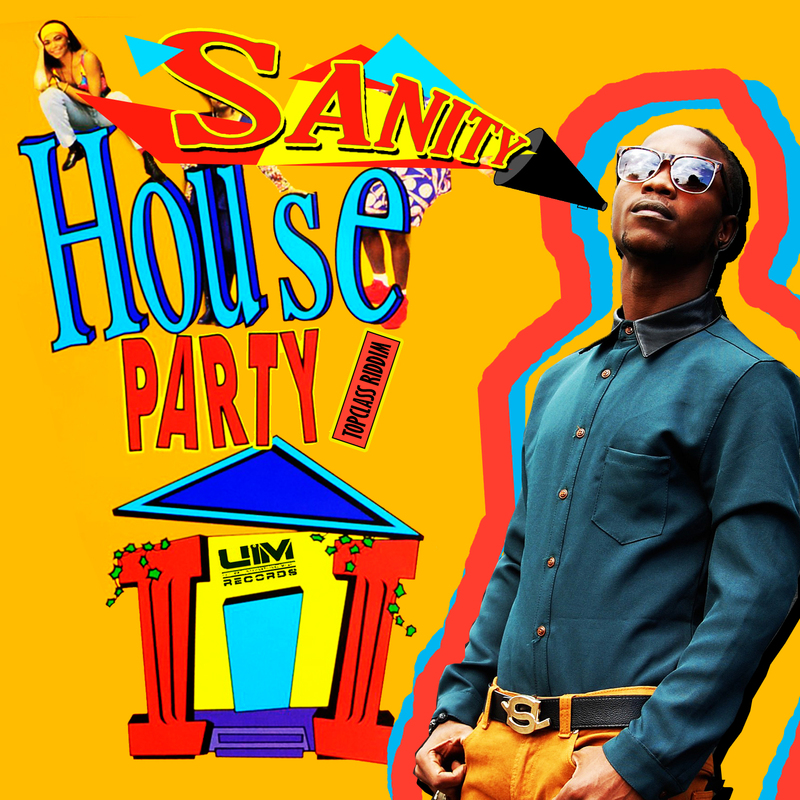 Dancehall artiste Sanity is set to release the music video for his hot new single 'House Party'. 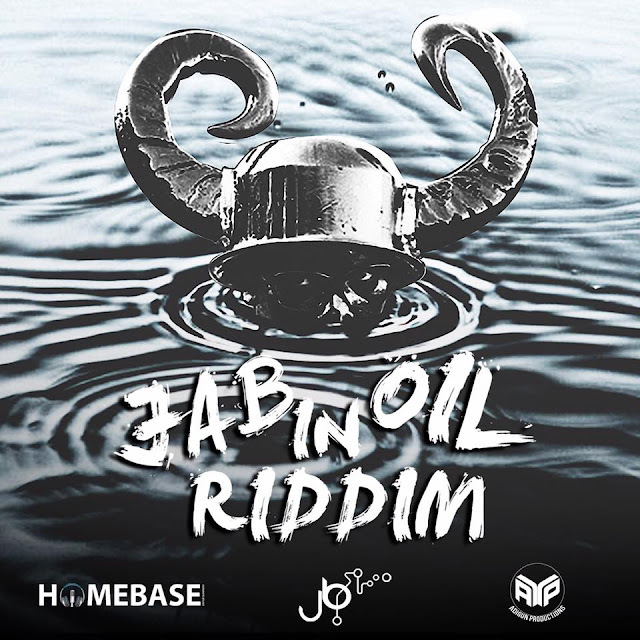 The song produced by UIM Records on the ‘Top Class Riddim’ has been receiving high praises from the dancehall community; some are calling it the song of the summer! 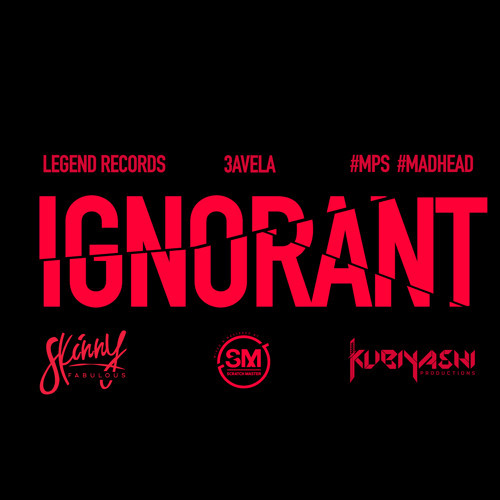 This music video will feature cameo appearances from upcoming recording artistes such as Chedda, The Wizard, and members of Orange Hill Records. The video shot by RD Studios paints a very comedic and entertaining story of family life, with an unexpected twist. Sanity shared,"The journey to making the video was really a great experience. It is my first official video and so I went all out to organize it. It was hectic, but worth it." Sanity hails from Vineyard town, Kingston and has been doing music since 2008. 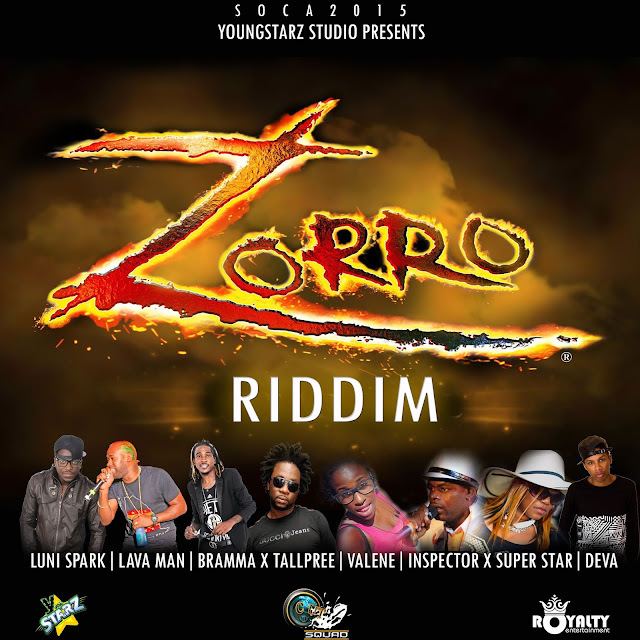 His musical style can be described as ‘versatile’ and ‘melodious’ as it is heavily inspired by the dancehall, reggae, hip hop and R&B genres. Widely known for his confidence, charisma and lyrical ability, Sanity has worked and built relationships with top recording labels such as UIM Records, Renaissance, Deadline Records and Tuff Chin Records who now fully endorse his career. While working with these companies he has released other singles such as 'Pocket Fat', 'She Find Out', and 'Nuh Trust People'. 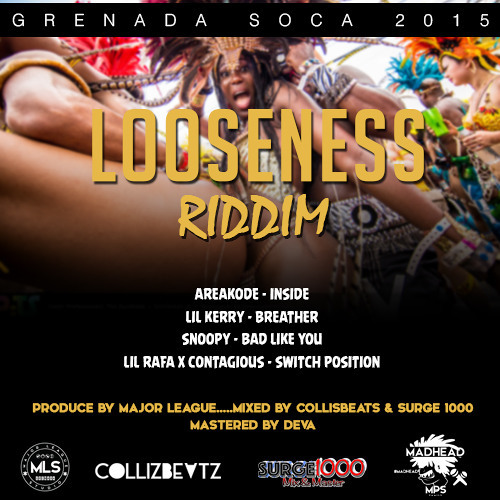 Sanity shared that he believes his music will create waves in the dancehall beginning this summer. He is set to release of his EP 'DSane1' later on this year.